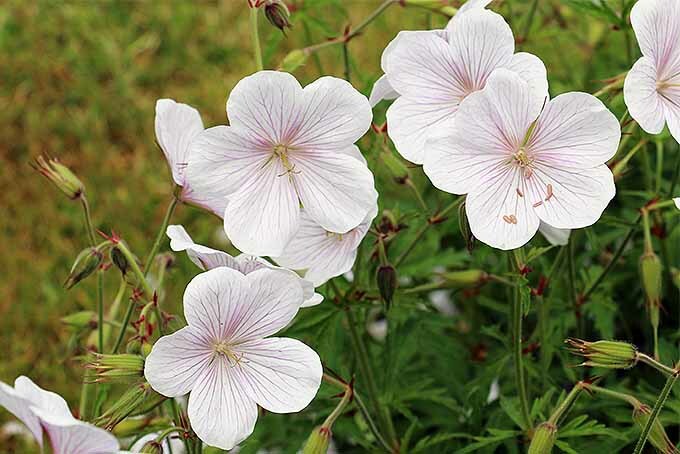 Cranesbills, or hardy geraniums, are perennial members of the Geraniaceae family, one of many flowering genera within the family tree, which includes geraniums as well as close family members pelargonium and erodium. 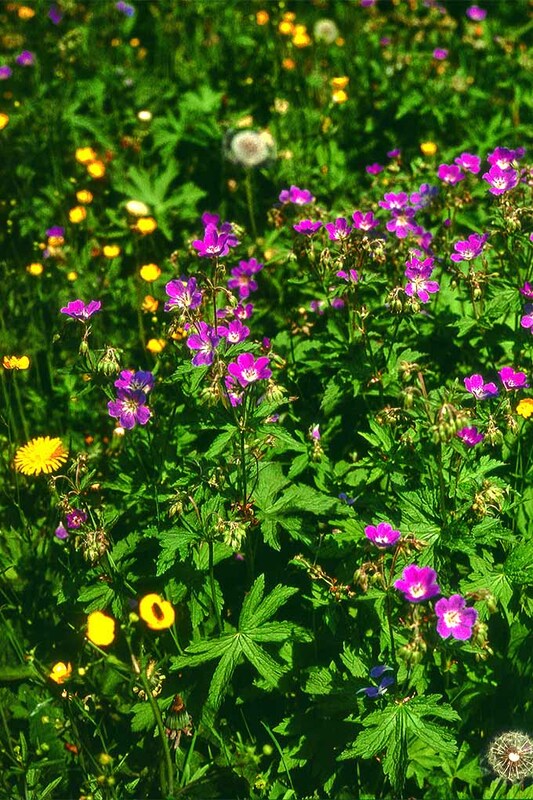 Native to temperate regions around the world, these cheery plants can be found nodding in mixed woodlands, meadows, prairies, alpine meadows, and rocky slopes. With a particularly heavy population in the regions of the eastern Mediterranean, it’s no surprise that its name comes from the Greek geranos for crane. 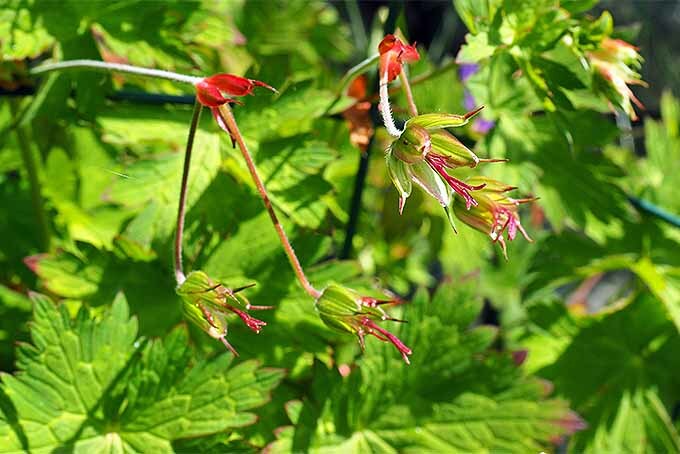 And cranesbill is Old English for the appearance of the long, beak-like fruit capsule that forms on some varieties. 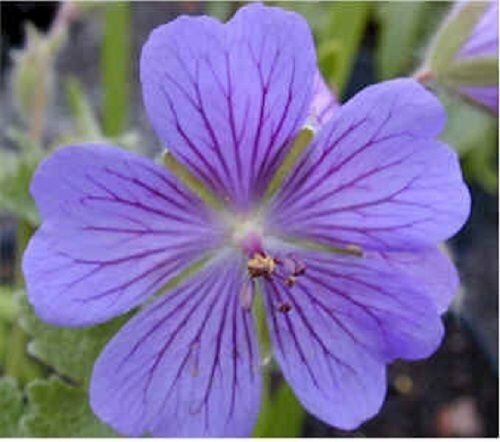 A mounding plant, the dark green leaves have a light, citrusy fragrance and a broadly circular shape, with five-petaled flowers in shades of blue, pink, purple, and white. 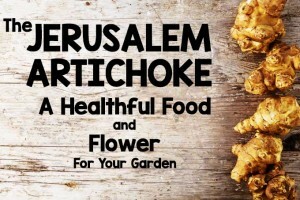 This hardy garden classic is not to be confused with pelargonium. 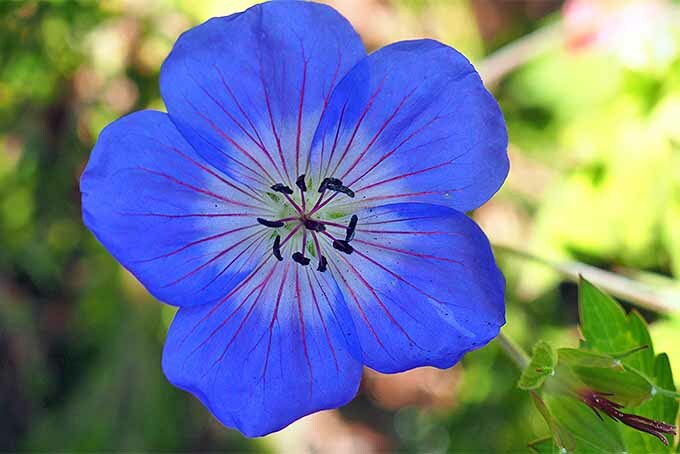 A close cousin in the Geraniaceae family, many of us think pelargoinium is the bedding plant we call geranium; but cranesbills are the true species in the geranium genus. 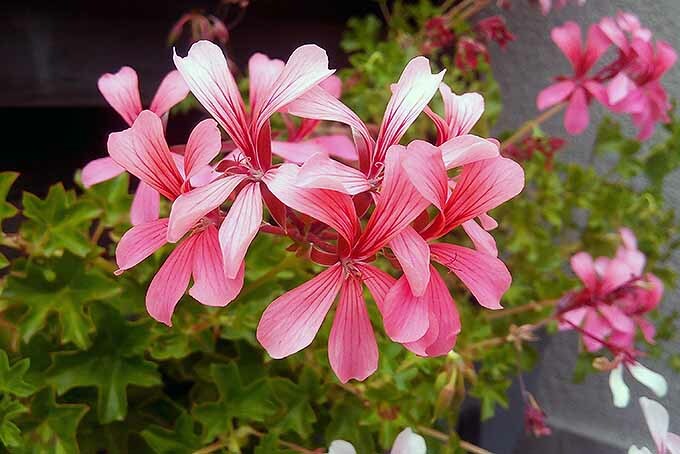 These plants are not to be confused with pelargonium, pictured here with red blossoms. Photo by Lorna Kring. From the woodlands they call home, they’ve become residents of gardens worldwide, and prefer an environment similar to their original habitat. This makes them ideal candidates for any areas that receive early morning sunlight with afternoon shade, or for areas with open shade from tall trees. Given the right conditions, these garden stalwarts will put on a low-key display of charming pastel beauty from spring until autumn. And many also offer a second season of interest with foliage in bold autumn colors of burnished bronzes, browns, reds, and yellows. These aren’t the flashiest of plants, and you probably won’t use them as the focal point in a bedding area. 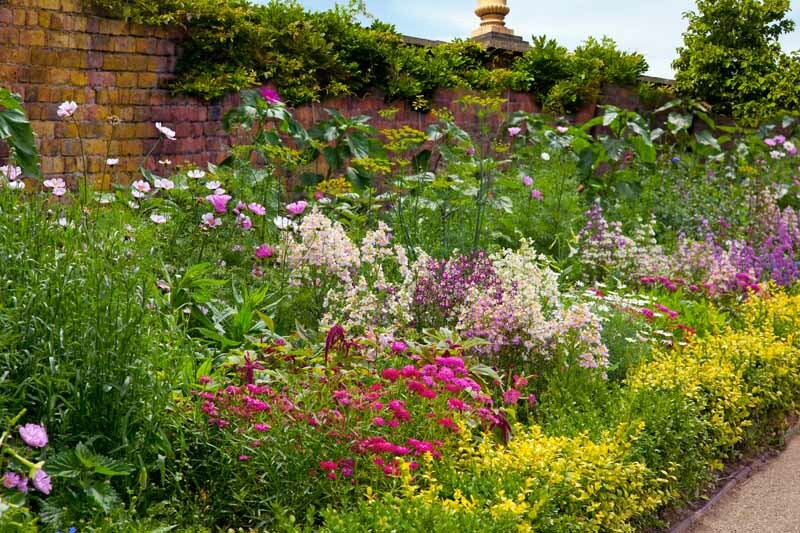 But few other plants can fill the position of “best supporting perennial” as perfectly. 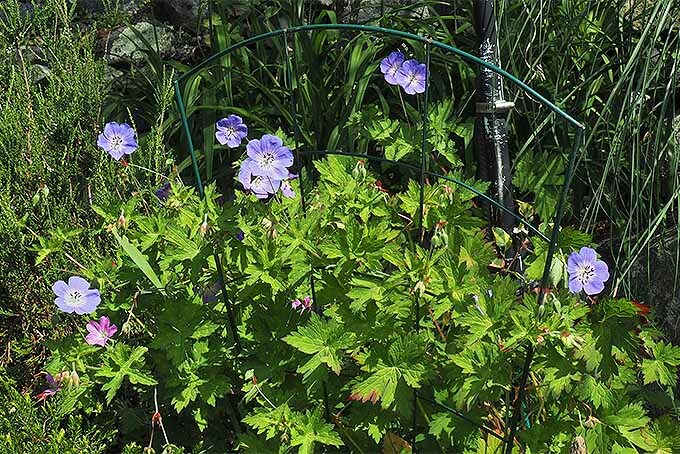 Cranesbill has the height to fill the second tier behind smaller border plants, and it’s a natural flanking taller shrubs. 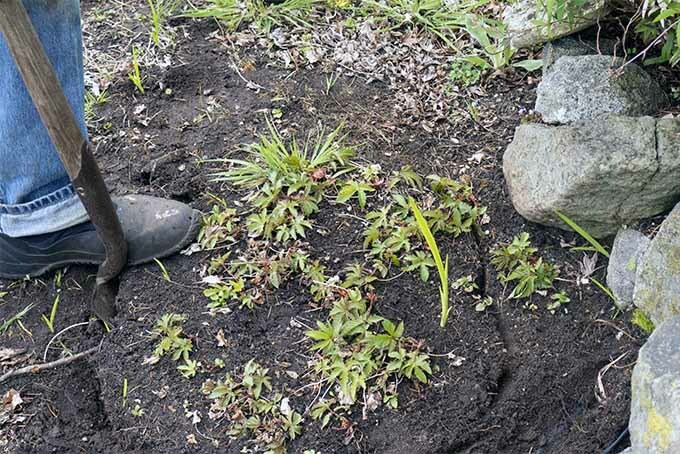 It can also be used successfully to fill in shady spots, for underplanting trees and rhododendrons, as an edging plant, and as a mainstay in naturalized settings with mixed wildflowers. 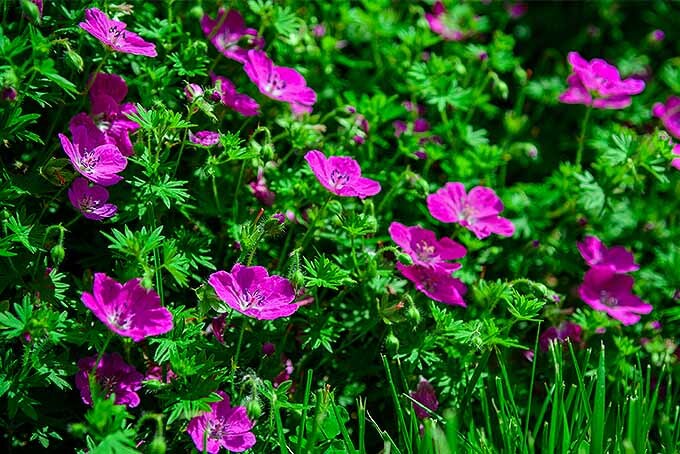 For natural areas, Geranium maculatum is a woodland geranium native to eastern North America, and G. pratense is a meadow species – with the double-flowered cultivar ‘Plenum violaceum’ receiving the Royal Horticulture Society’s coveted Award of Garden Merit (AGM). 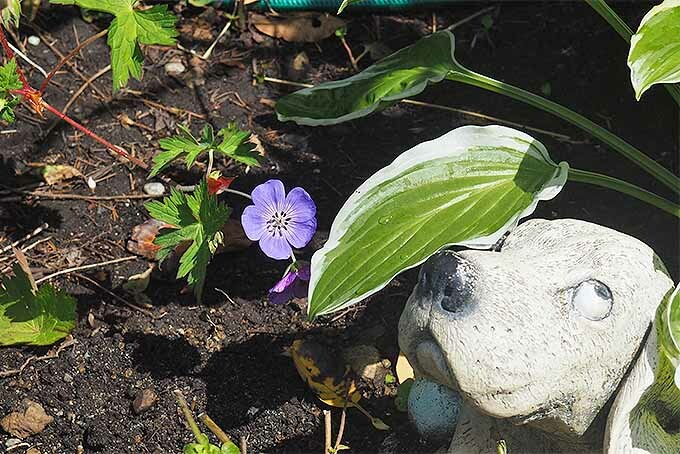 Cranesbill geraniums also make a good camouflage plant for covering any low-lying eyesores. Their extensive growth can be slightly trained to hide offending material, but their soft form won’t cause damage, or make accessing the spot difficult. Cultivars of the low-growing G. sanguineum, such as ‘Ankum’s Pride,’ grow with terrific vigor for filling in problem areas, and for use as a ground cover. 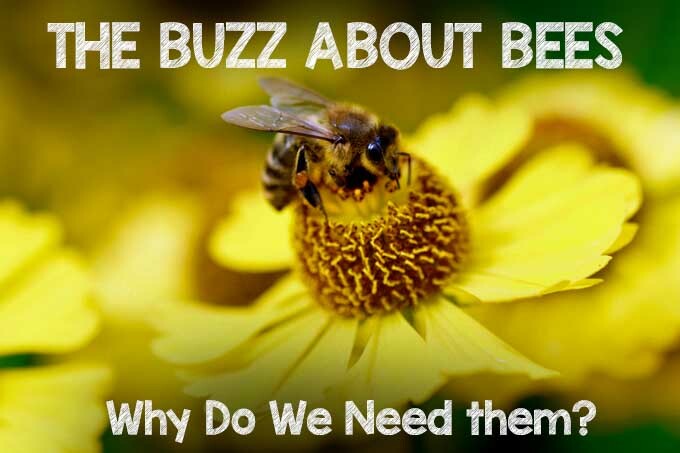 A welcoming plant for pollinators, they’re largely pest and disease free – however, on occasion, they will suffer from powdery mildew, leaf spot, or bouts of rust. 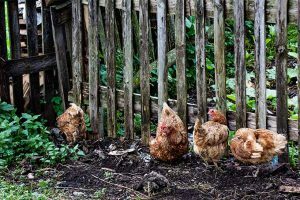 Should these problems arise, ensure the growing area has sufficient drainage – they don’t like roots standing in soggy soil. And provide adequate air circulation, as they like to feel a breeze on their cheeks! Carefree in growth, this pretty plant can handle almost any soil. 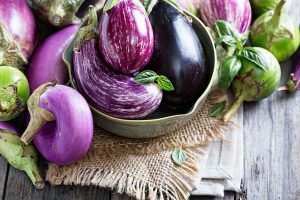 It prefers earth that’s rich and loamy with humus, a bit on the moist side, with good drainage – not waterlogged or overly saturated. 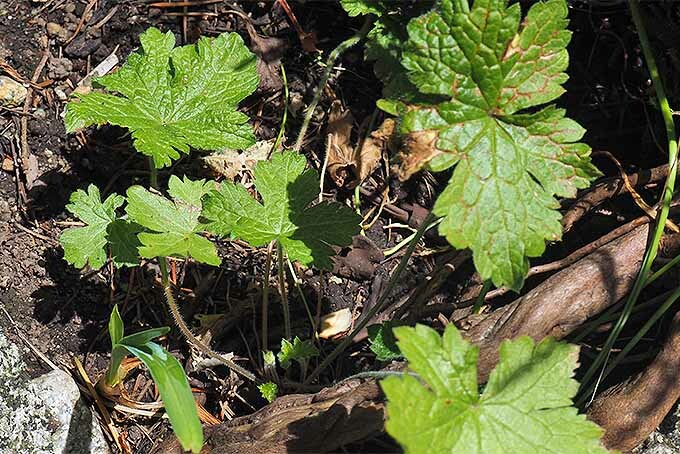 Cranesbills thrive in the light shade that comes from high treetops, and will be most successful in locations that provide part shade or full morning sun. A long-living perennial, growth is slow in the first couple of years. But once a mound is formed, these plants put on a show that lasts from late spring until autumn. The plants will lightly self-seed. Photo by Lorna Kring. 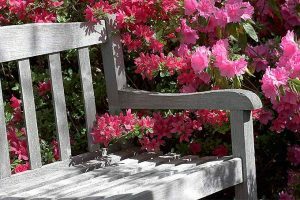 They also benefit from regular deadheading. 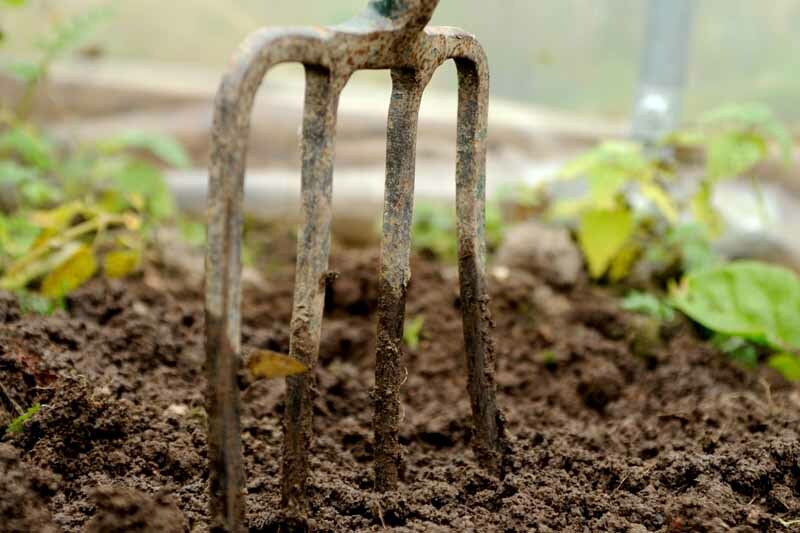 By mid-summer, growth in some cultivars may be lagging – and your plump, pretty mound can look somewhat spent and leggy. To rejuvenate, cut the mound back by one-half to encourage new flowers and prolong the season. 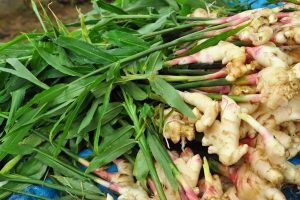 Do this in one fell swoop, or shear two halves of the plant about two weeks apart to maintain some flowers while new growth forms. 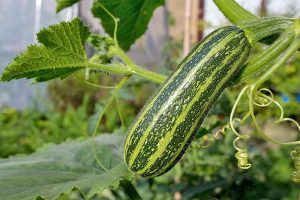 Propagation may be done by collecting seed, stem rooting in water, semi-ripe wood cuttings in summer, or by root division in autumn or spring. 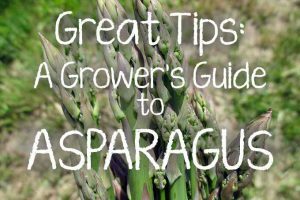 Collect seeds throughout the summer, then sow in spring or early summer for flowers the following summer. Deadheading keeps the plant compact, but you’ll also lose seedheads this way. 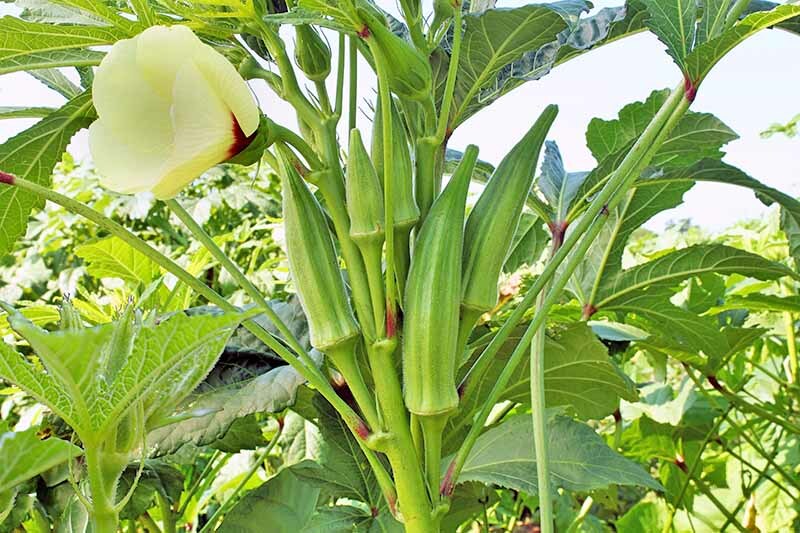 If you intend to start plants from seed, allow some pods to remain on the plant to mature in place. 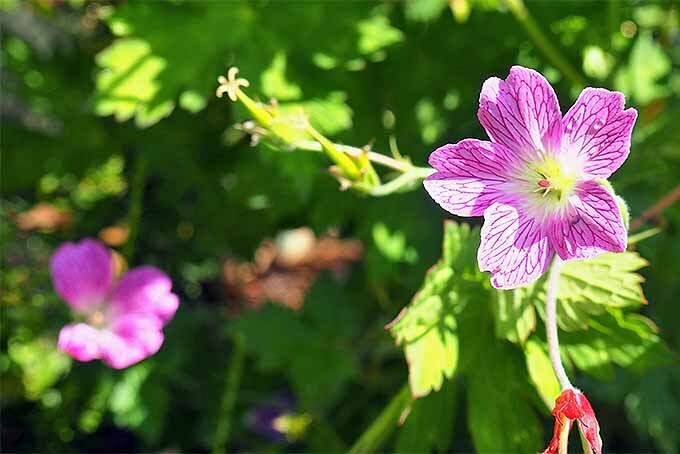 Stem rooting allows some plants to develop roots in water – and cranesbill is one of those plants. Remember all those teacups with plant cuttings on your Gran’s windowsill? There’s a good chance they were geraniums! 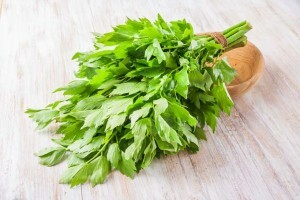 For strong, healthy roots, use a sharp knife to cut the stem just below the node where leaves attach to the stem. Trim off the lower leaves, leaving the top two or three in place. Remove any flowers as well – energy needs to be directed to manufacturing roots, not seeds. Place several cuttings in an opaque container of water, and change the water every few days or as needed. An opaque container helps to protect and shade delicate new roots, which usually form in 3-4 weeks. 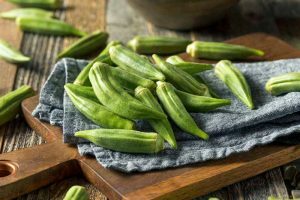 Place the container, with cuttings, on a bright windowsill or in a sheltered spot in the garden that gets a few hours of gentle sunlight each day, anywhere from 2 to 6 hours. Morning light or dappled shade works best. Once healthy roots develop to about 1-2 inches, plant as for stem cuttings below. Semi-ripe wood is selected from this year’s growth. 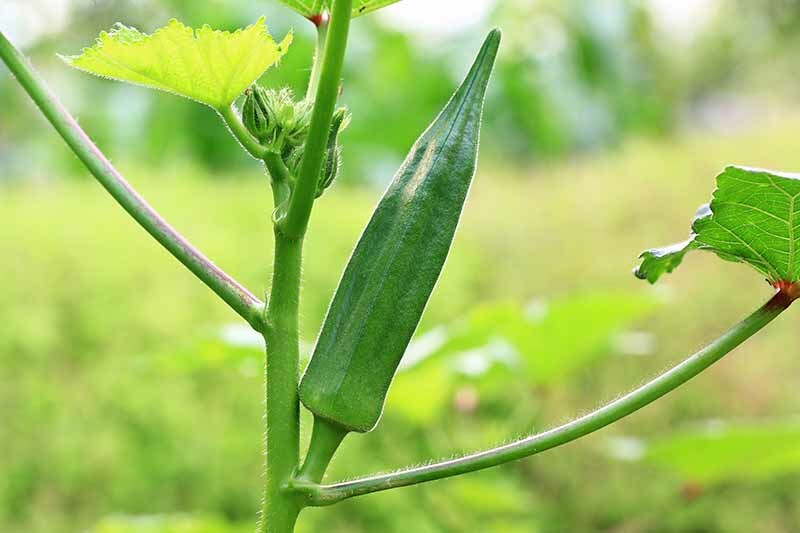 The base of the cuttings will be older and hard, while the tip is still tender and green. Semi-ripe wood can be collected anytime from mid- summer until mid-autumn. Place stem cuttings and root divisions in small pots with a light, sandy potting mix. You can also tuck them into a nursery bed for 1 to 2 years, or until they are mature enough to go into the ground. For a flowering perennial, a balanced fertilizer of 10-20-10 can be applied in early spring, just as new foliage begins to show. And if your plant gets a good shearing in mid-summer, re-apply the fertilizer just as new growth begins to emerge. 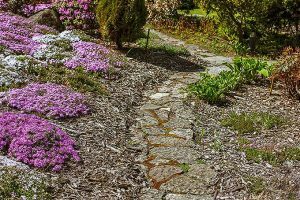 As with most plants that enjoy some shade and moist soil, avoid over-fertilizing, as this is a main cause of sprawling, lanky growth. Prefer light shade for best growth and flower production. 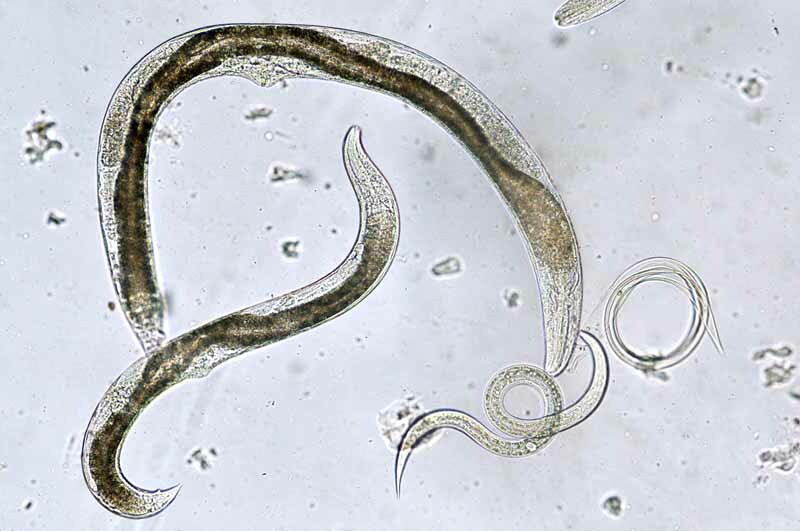 A moist soil rich in humus is their growing medium of choice. Once established, they require little care outside of regular watering. Annual growth 12-20 inches in height, with a spread of 18-24 inches. 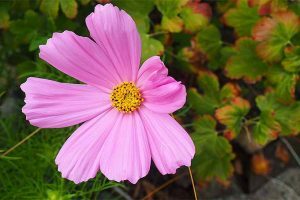 Seeds can be started in spring or summer for flowers the following summer. 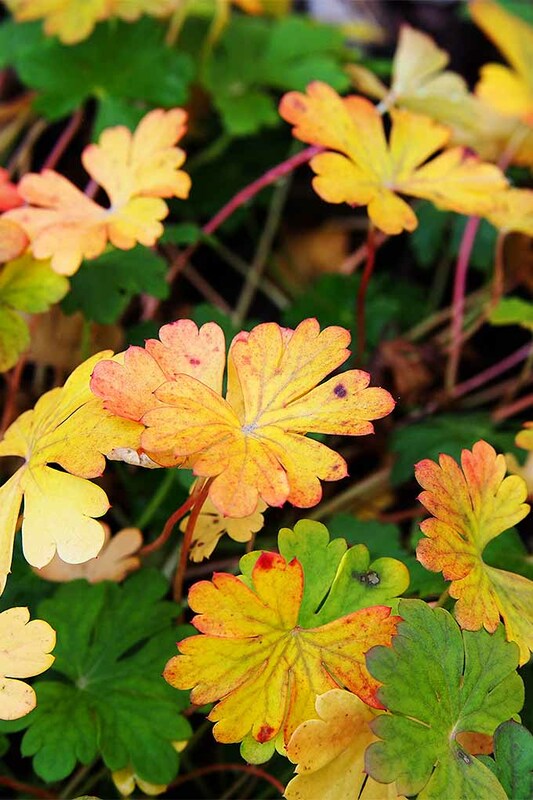 Many varieties have handsome autumn foliage. Will die back in winter. 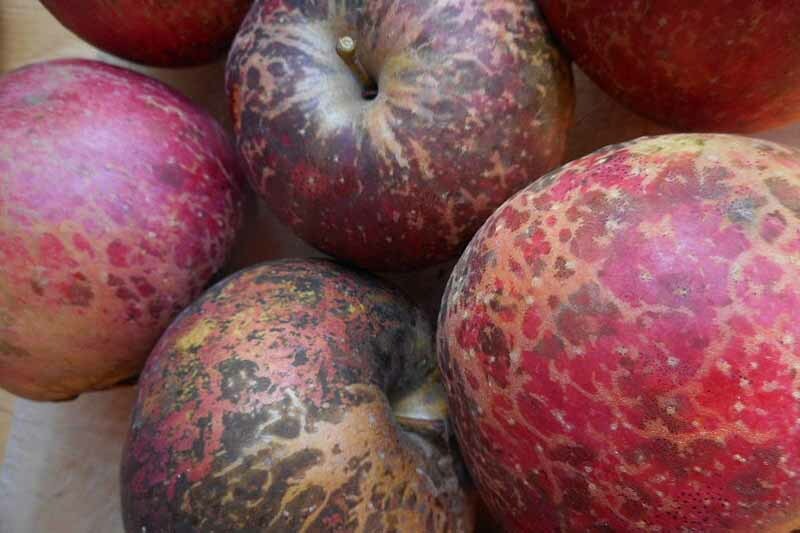 You can buy the top-performing ‘Rozanne’ variety online. Named the Royal Horticulture Society’s “Plant of the Centenary,” it’s available from Nature Hills Nursery in 5-inch pots. Or, you can start from scratch with seeds, available from Amazon. 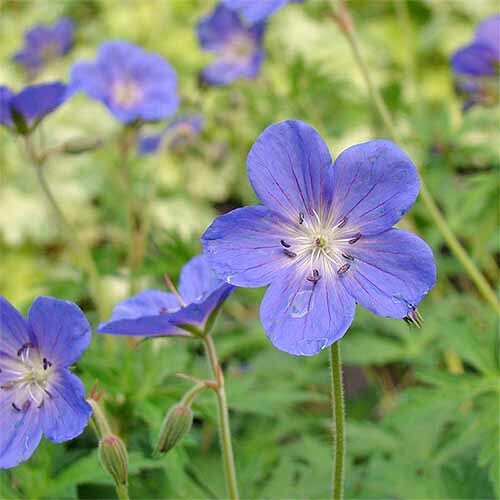 The cranesbill geranium is everything we love in hardworking perennials! 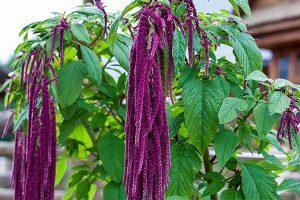 Care and feeding requirements are simple, it works in multiple garden locations, and it reliably puts on a show of sweetly colored blossoms all summer long. Just give it regular water, some afternoon shade, and a good shearing if it gets a bit too leggy. 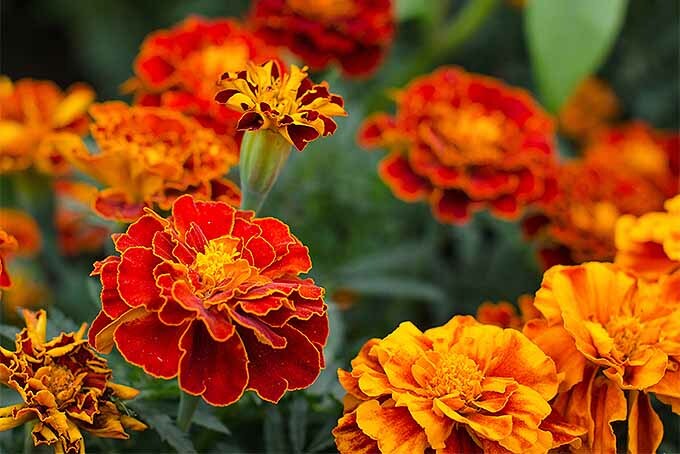 Other than that, this hardy plant stands on its own – making it a welcome addition to any garden! 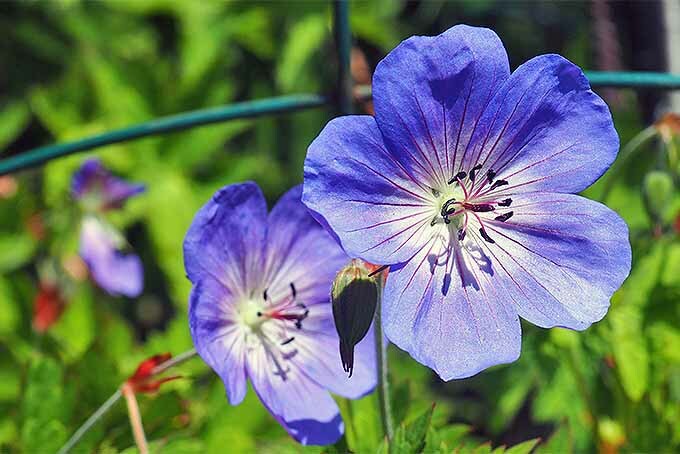 What about you readers, any questions about the cranesbill you’d like answered? Drop us a line in the comments below. 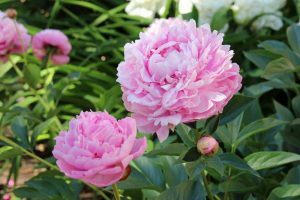 And don’t forget to check out this article on more of our favorite fragrant flowers and shrubs. Photos by Lorna Kring, © Ask the Experts, LLC. ALL RIGHTS RESERVED. See our TOS for more details. Product photos via Nature Hills Nursery and Amazon. Uncredited photos: Shutterstock. My cranesbill leaves turn brown after spring flowering. Should I move to a shady location? How can I get them to flower all summer? They prefer afternoon shade Evelyn, so moving them might help if they’re getting blasted with hot sun. 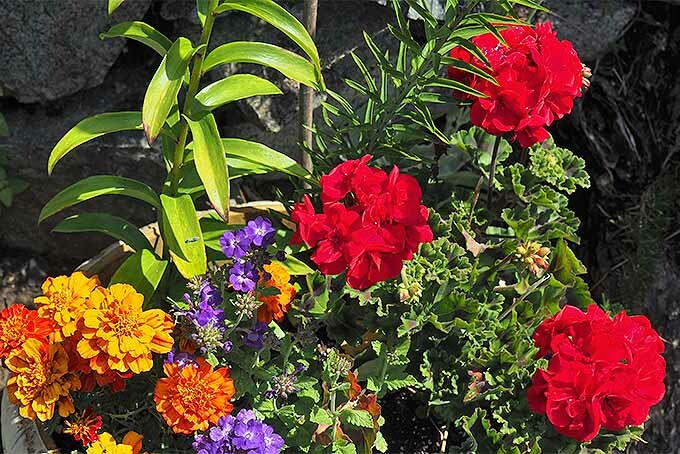 Try cutting them back lightly (no more than 1/4 of total growth) after spring flowering, and give them regular doses of a 20-20-20 all purpose fertilizer throughout the growing season – that should help produce a few more blooms. Thanks for asking! 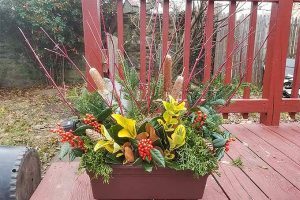 DIY Wintertime Decorative Arrangement Design: It’s a Handful of Greens Away!